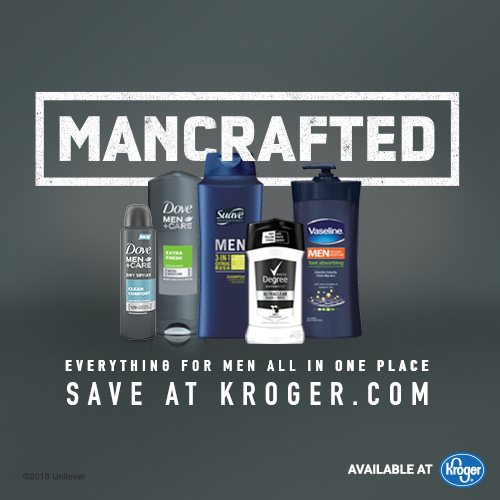 Did you know that Kroger has a full lineup of men’s grooming products? It’s one of my favorite places to shop for Axe, Dove Men+Care, Degree, and Suave products for my husband and son. I love the convenience, selection, and of course, the great deals! This post is sponsored post by Mirum. All opinions are my own. With the holidays right around the corner, now is a great time to stock up on men’s products at Kroger and Kroger banner stores (Dillons, Food 4 Less, Fred Meyer, Fry’s, King Soopers, Ralph’s Grocery, Smith’s Food+Drug). 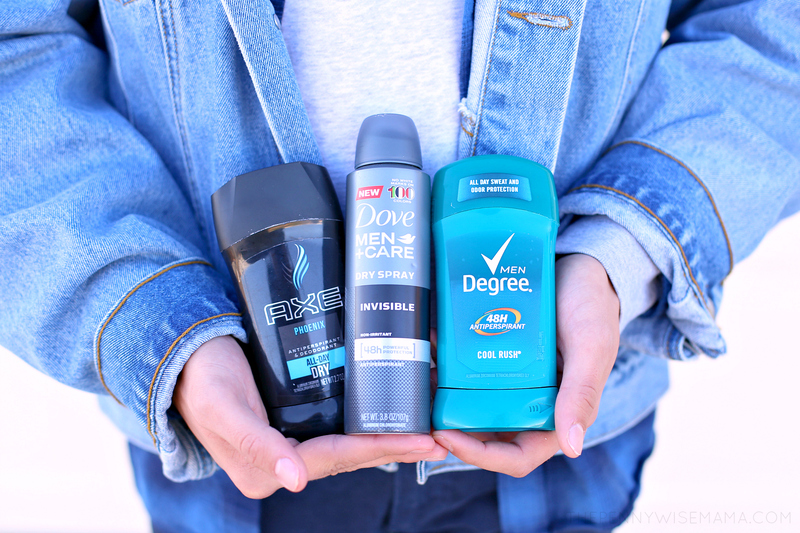 At Kroger, you’ll find a wide variety of Dove Men+Care, Axe, Degree, and Suave products to suit your needs. 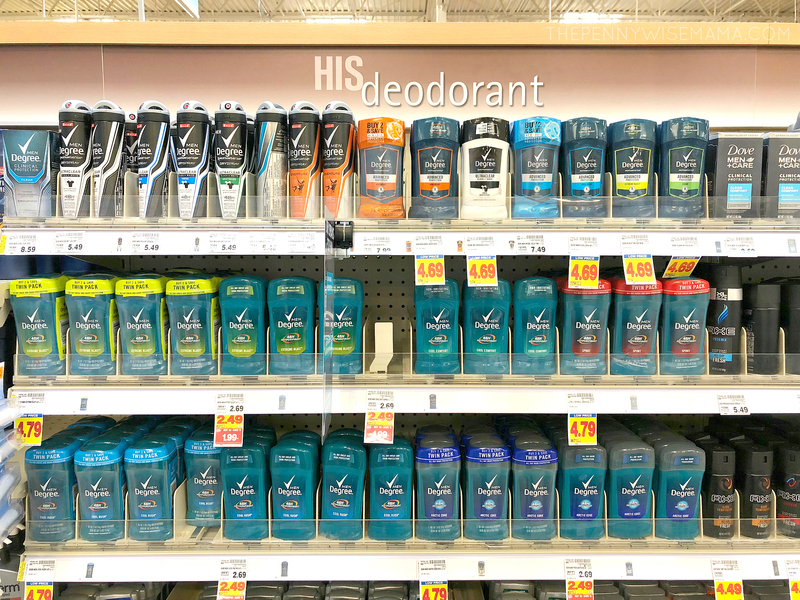 Kroger is a great place to shop for men’s grooming products, especially if the men in your life like to use a variety of Unilever products like mine do. In our bathrooms, you’ll find everything from Dove Men+Care deodorant and body wash to Degree deodorant to Axe body wash, deodorant, and body spray. My son likes to switch up his grooming products, depending on the day and his mood. 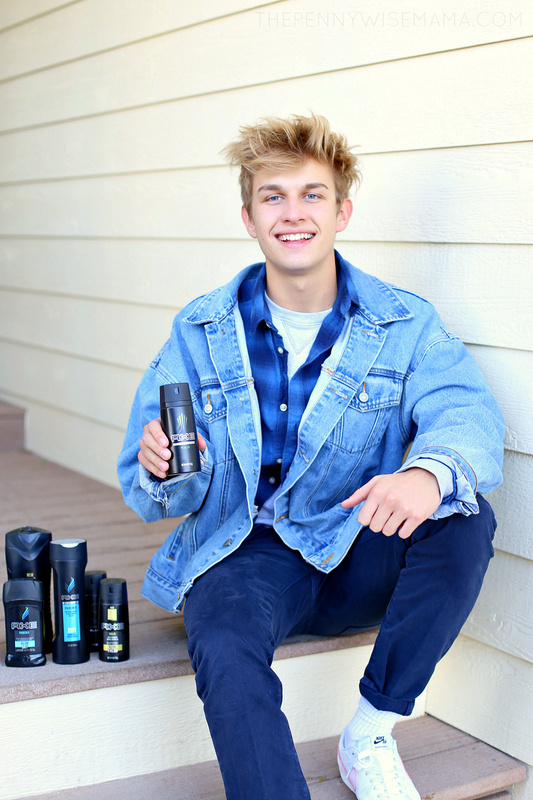 It’s not uncommon for him to mix and match the brands of products he uses to get ready, such as Dove Men+Care body wash, Axe antiperspirant, and Suave shampoo. He likes to have a variety of products to choose from, so I make sure to stock up on different brands and scents. It’s so easy to pick up a few bottles when I’m already doing my weekly shopping at Kroger! Kroger is the place to go for products to help men look and feel great from head-to-toe. 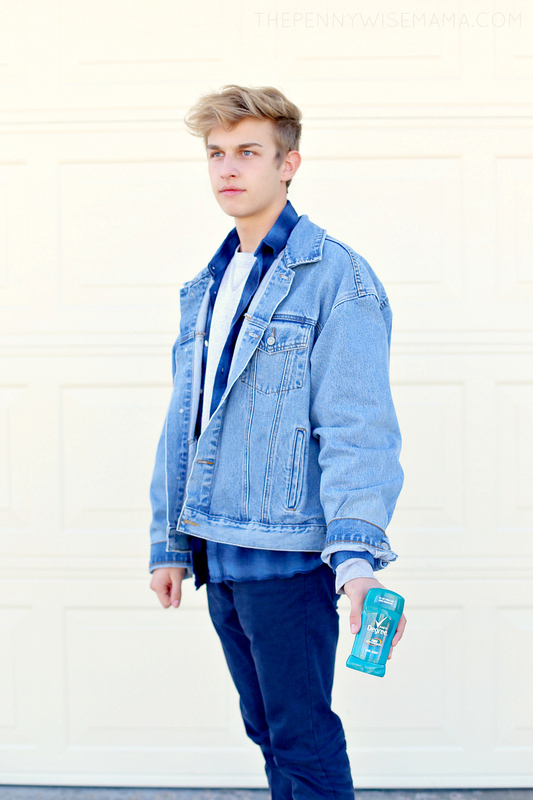 While making your big grocery store trip this week, make sure you stop by the personal care aisle to pick up your favorite men’s care products. Don’t forget to load digital coupons to your Kroger loyalty card to save even more on your purchase!